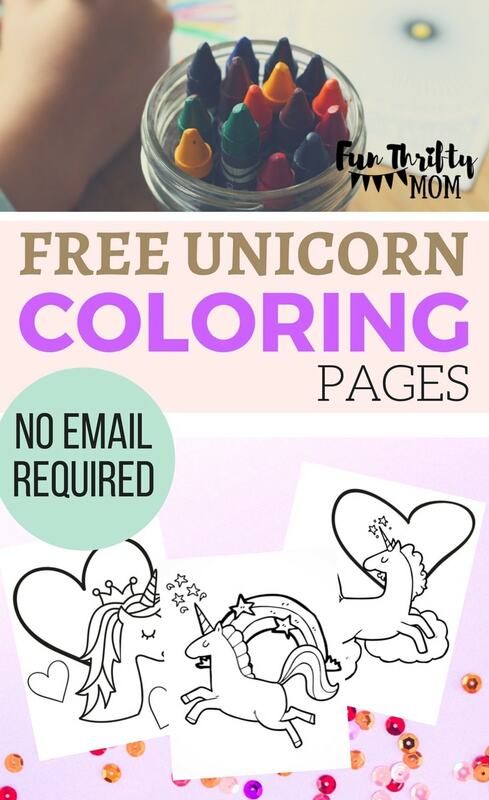 Free Unicorn Coloring Book Pages: So cute! Unicorn themed birthday parties are huge right now! 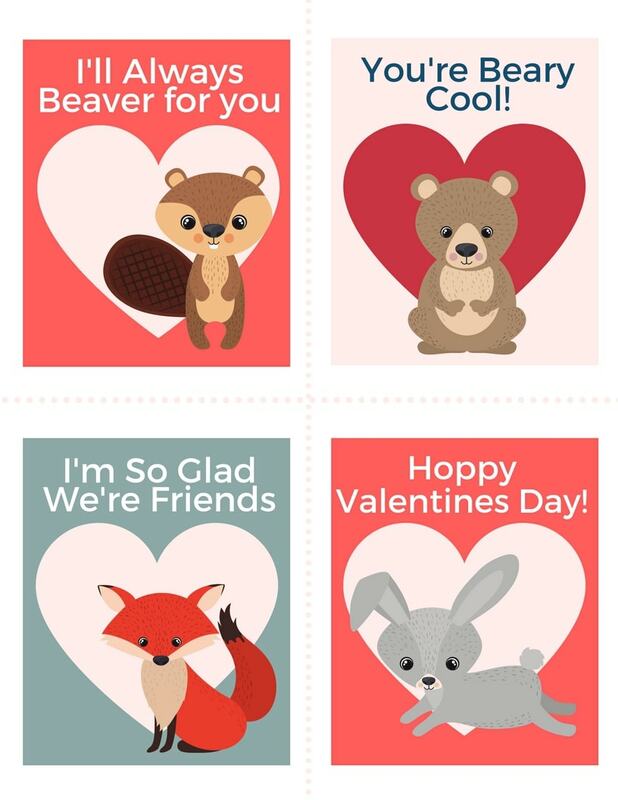 Well, pretty much unicorn themed anything is huge right now. 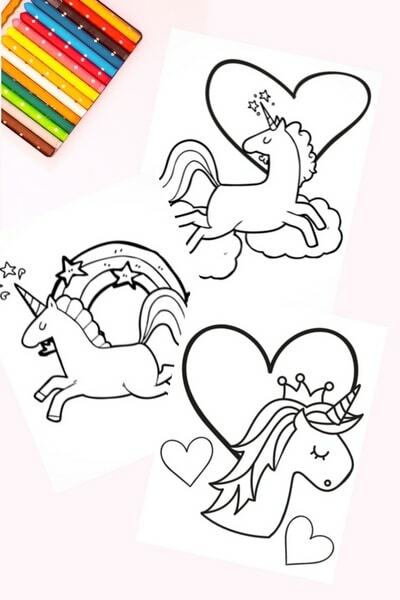 If you’re looking to create a little bit of your own magical fun, why not try these free unicorn coloring pages. If you pick up a set of shimmery crayons like these ones, they’ll be even more magical! 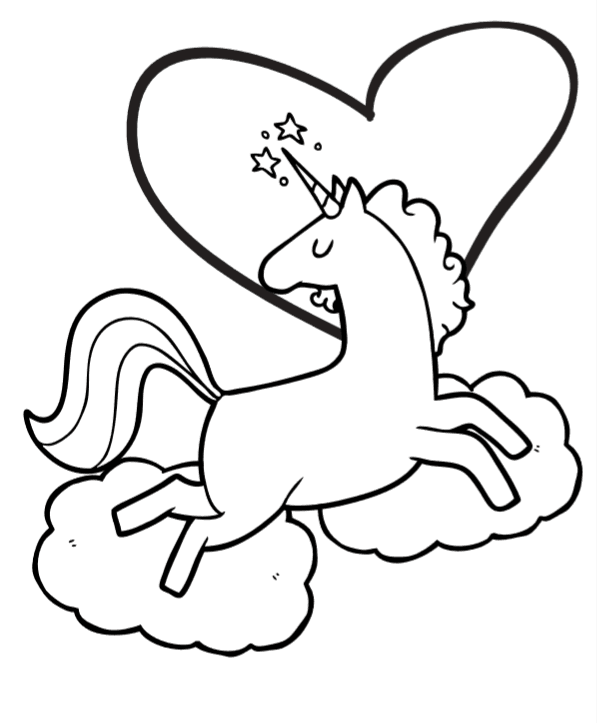 This little unicorn coloring page has a cute little rainbow and lots of stars! And he just looks so content! 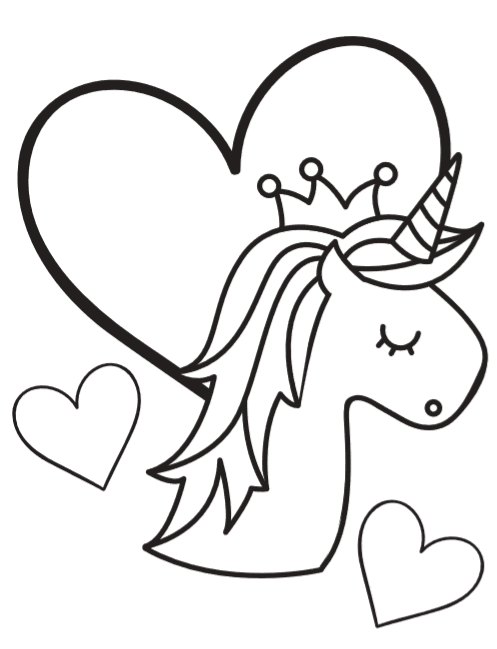 This unicorn coloring page is perfect for the princess fanatic in your life. And finally, a majestic unicorn flying through the clouds! 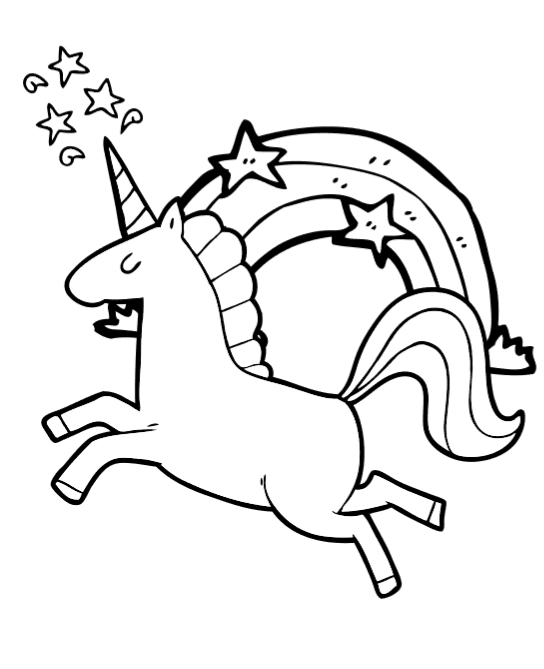 Hope you love these unicorn themed, free coloring pages! 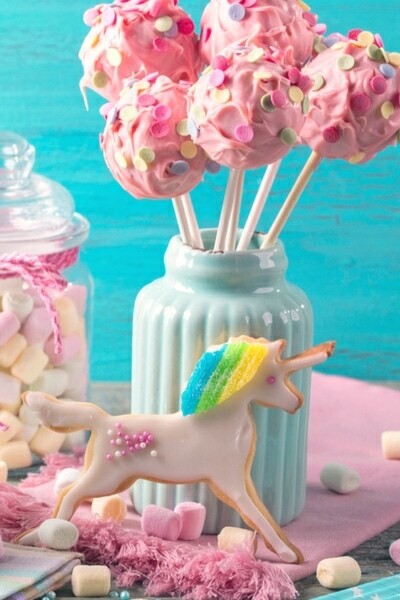 If you are interested in more unicorn fun, check out this post on 21 Awesome DIY Ideas For A Unicorn Themed Birthday Party.